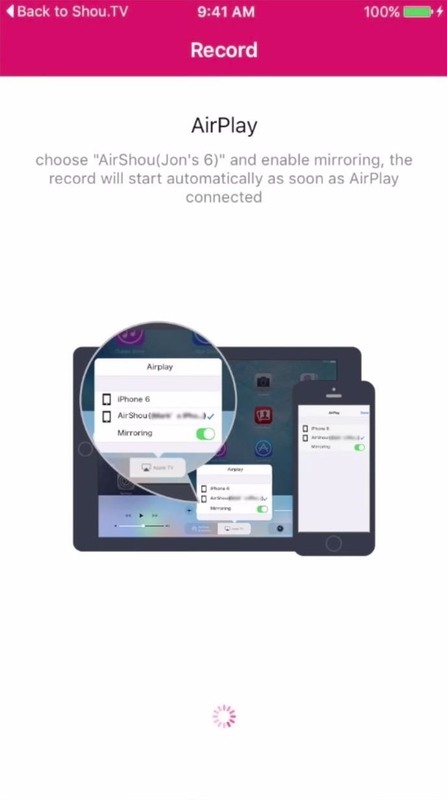 Due to security and privacy concerns, Apple doesn't allow any applications to record your iOS device's screen. 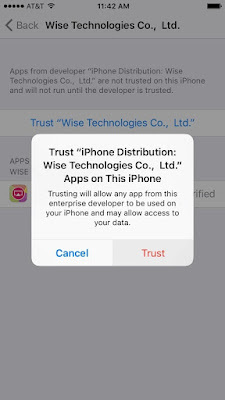 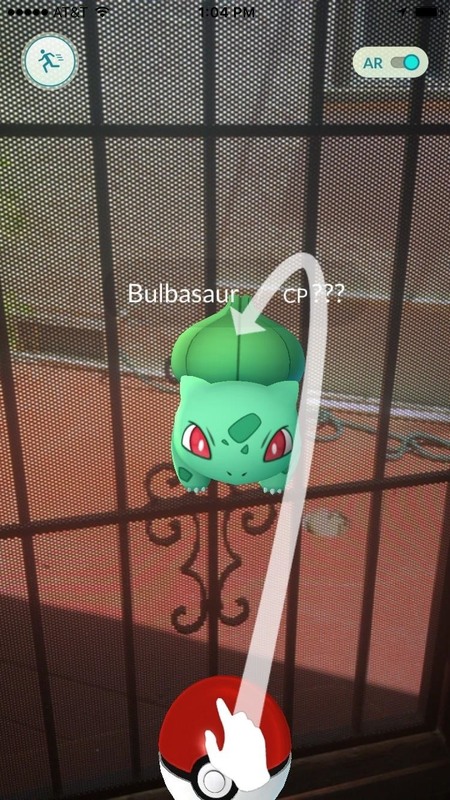 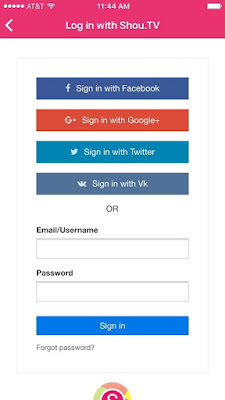 If malicious, an app could theoretically continue recording even after you think it's off, allowing it to capture account and password information that you enter on your device. 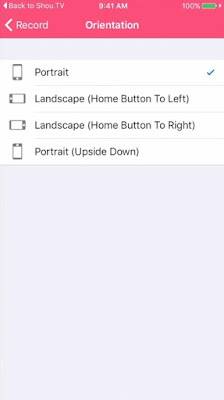 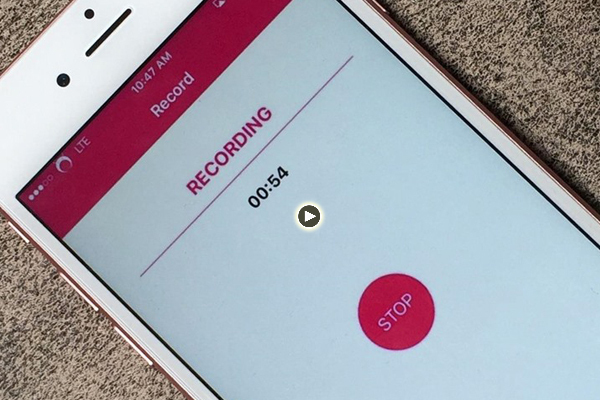 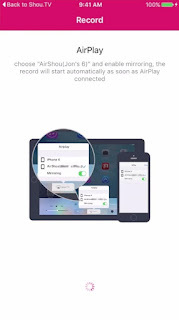 Software like Good Screen Recorder Lite and Reflector will let you record your iPad and iPhone screens, but they will only work through a computer, and usually at a cost. Apple's own QuickTime Player lets you do it for free, but you'll need that Lightning cable to do so. 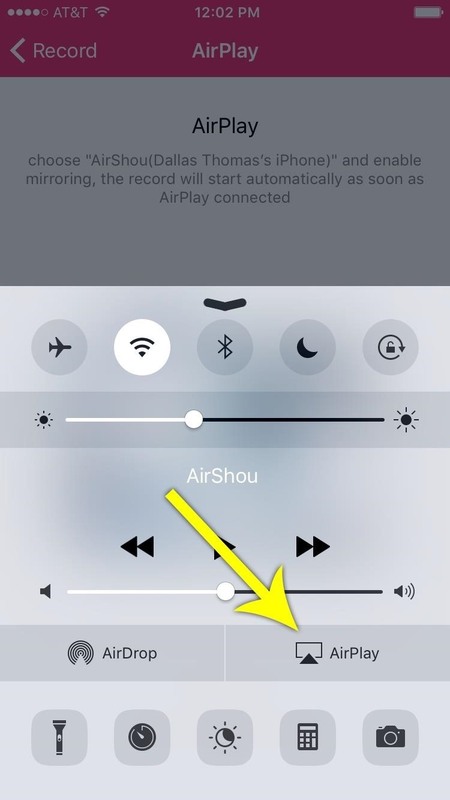 Then there are Cydia apps that let you screen record right from your iOS device, but you need to jailbreak first. 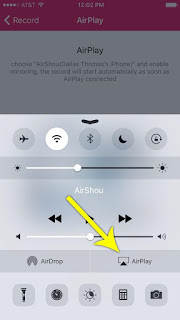 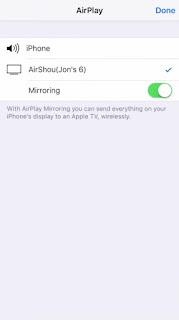 There is another option, though, and it's called AirShou, from Shou.TV, which allows you to screen record directly from your iPad, iPhone, or iPod touch—without having to jailbreak or use a computer. 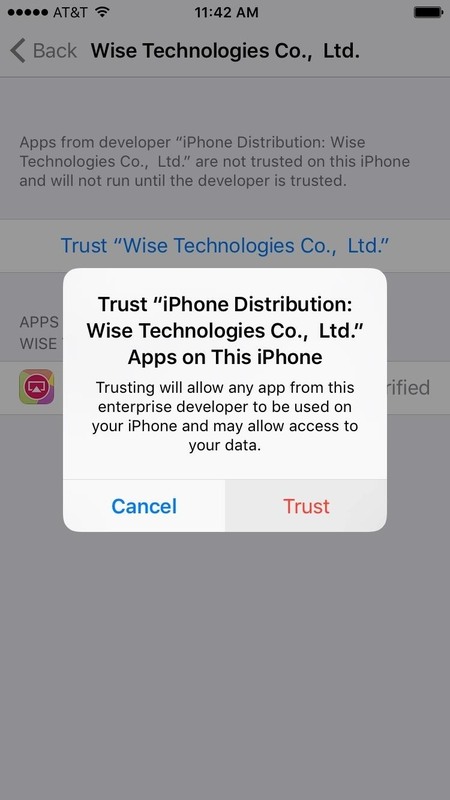 This app is not available in the iOS App Store, so you'll be sideloading it like we've done before in the past for video game emulators like GBA4iOS and NDS4iOS. 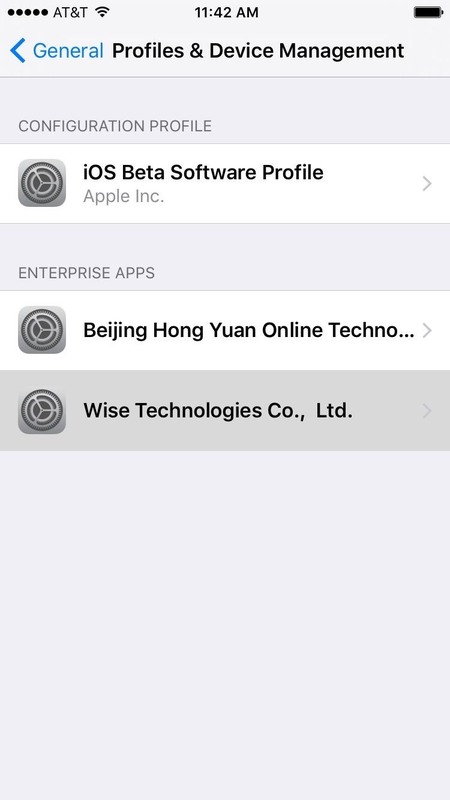 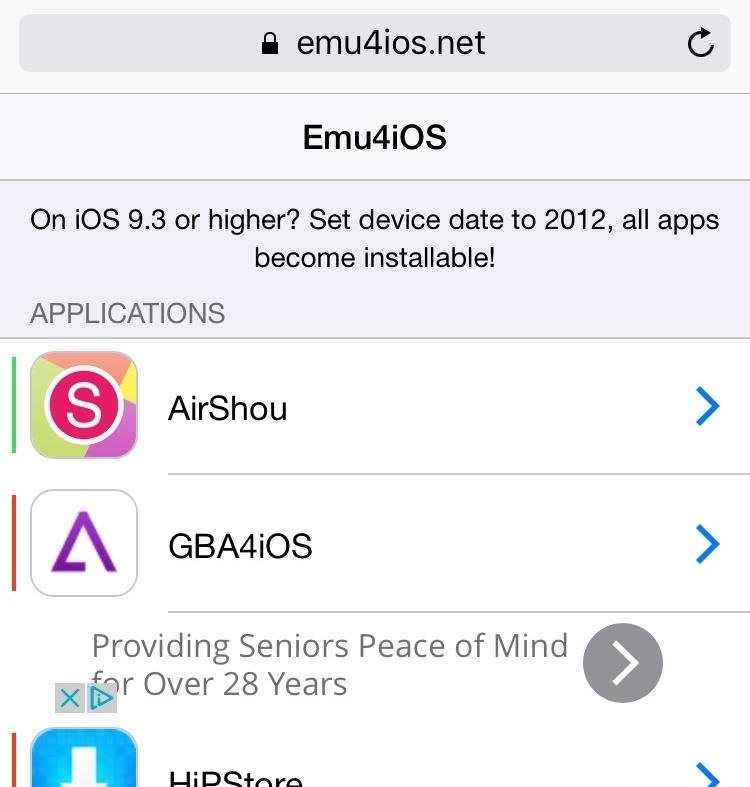 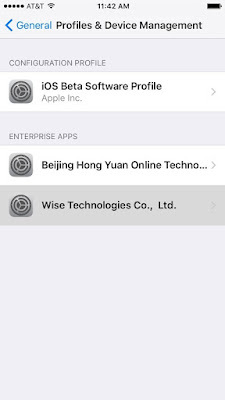 Directly from your iOS device, head over to emu4ios.net and download and install AirShou—tap on it, then select Install. 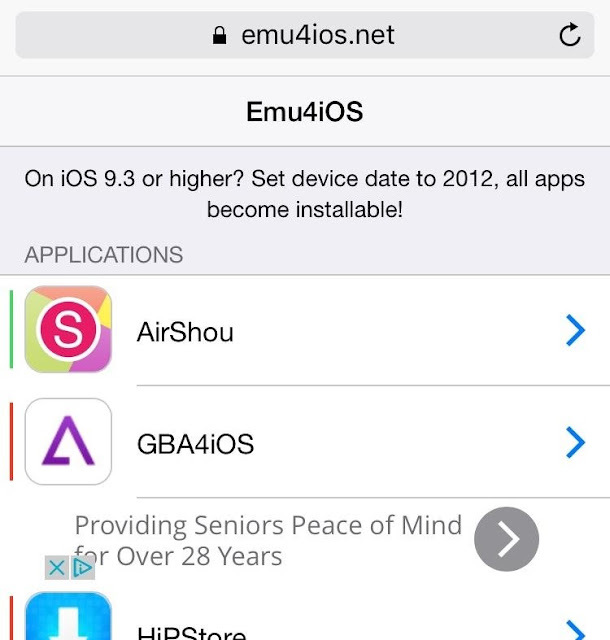 If you're having issues installing it from Emu4iOS, you can try iEmulators.net instead—they also host the app. 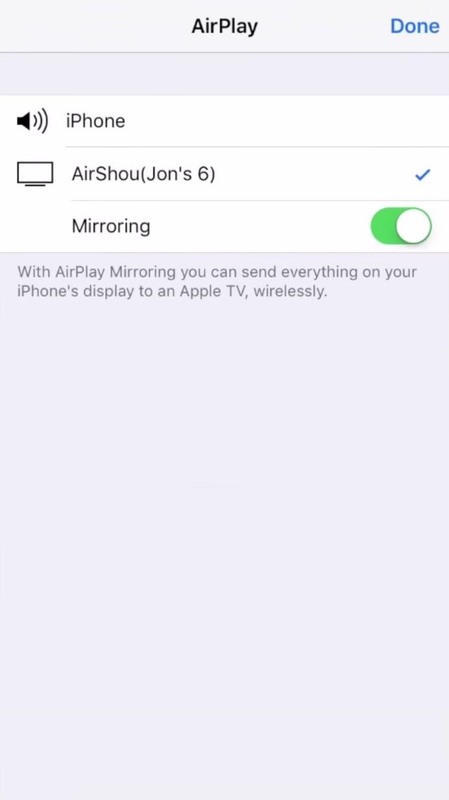 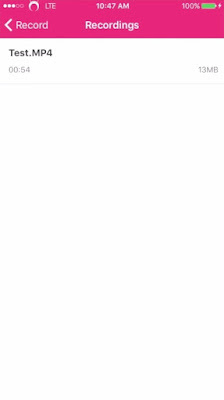 As for issues, some apps can prevent you from recording the screen altogether, but this isn't very common. 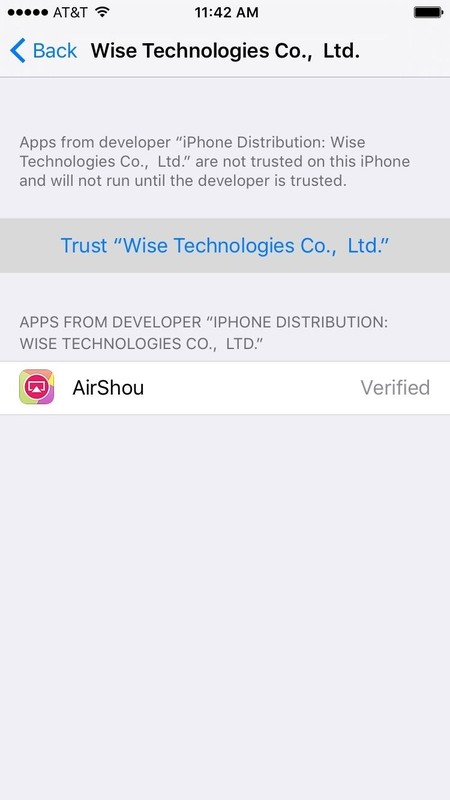 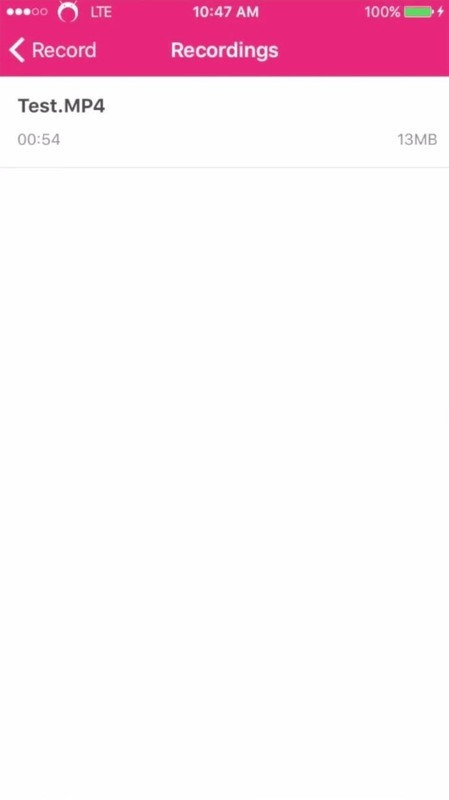 The only one we found so far is YouTube, which immediately stops AirShou from recording as soon as you play a video—an understandable measure considering the piracy implications. 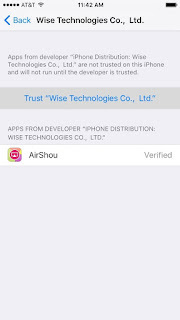 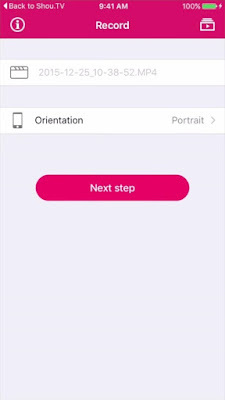 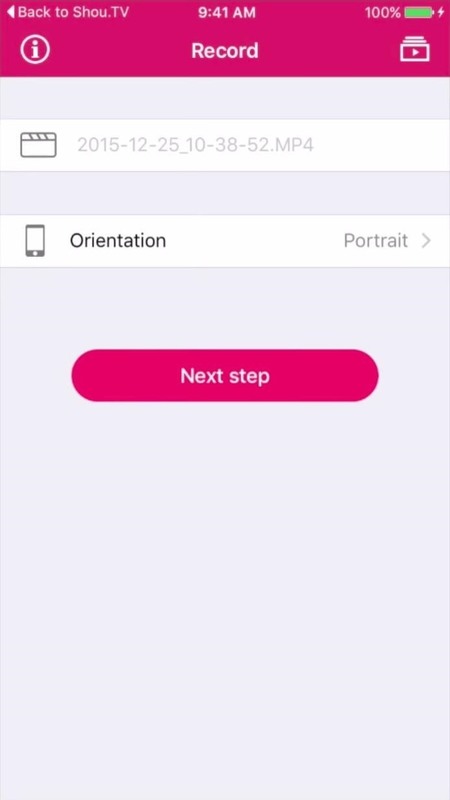 Other than that, AirShou is very straightforward, simple, and works extremely well for showing off some tips and tricks in apps and games—let us know what you think in the comments below.